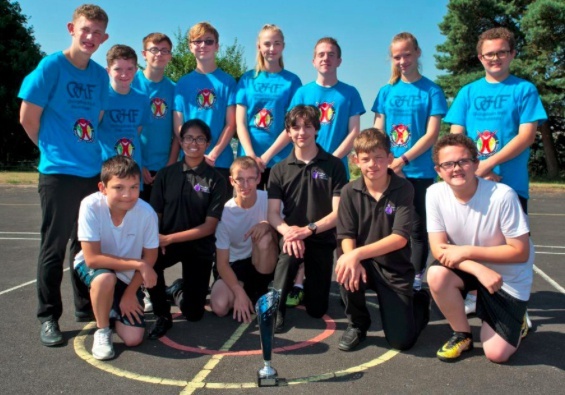 Exeter Deaf Academy win National Sports Day. Exeter Deaf Academy come out triumphant in National Deaf Schools Athletics Sports Day. Pictured below, the winning National Deaf Schools Athletics Sports Day team - for the second year running. 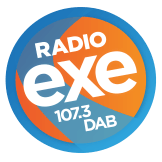 This is the first time in the event's history that the returning champions (Exeter Deaf Academy) have successfully defended their title and retained the trophy. Via Facebook, the Deaf Academy said: "We're extremely proud of the whole team for their amazing efforts - and a big well done all the staff who volunteered on the day as well."